Lenovo recently launched its new AMD Ryzen powered laptop series to the Philippine market. 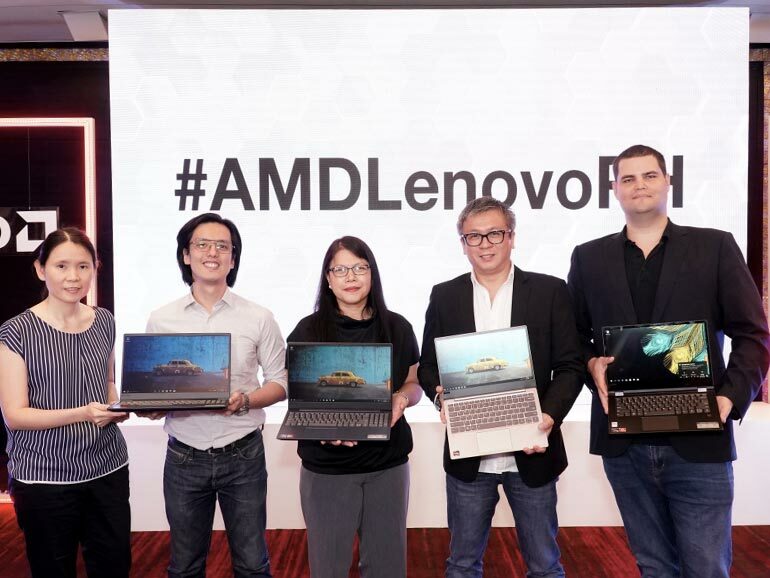 Lenovo refreshed its product offerings and launched new AMD Ryzen powered laptops to the Philippine market. The initiative is part of their objective to bring the latest technology straight to consumers. At the launch event, five AMD powered devices were unveiled — the Yoga 530, IdeaPad 720S, IdeaPad 330, IdeaPad 330S, and the IdeaPad 130. 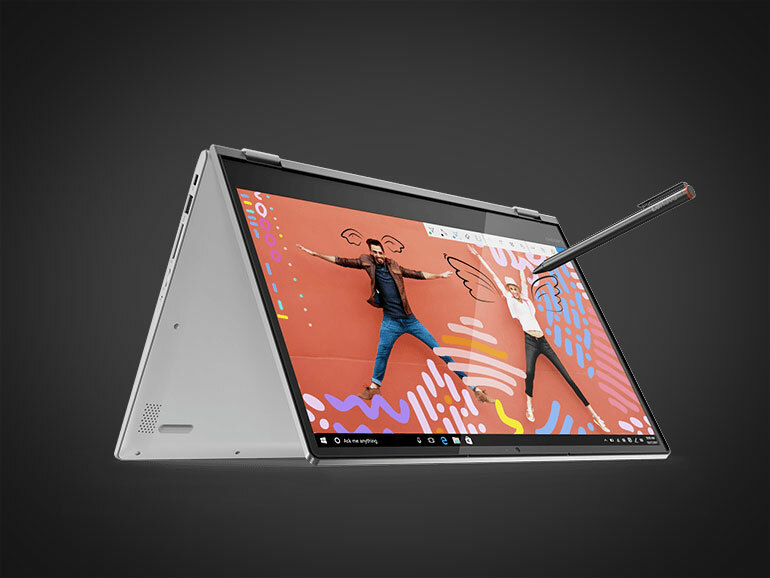 The Yoga 530 is a 14-inch convertible laptop with a 360-degree hinge that allow the it to fold into a tablet, tent, and stand. It supports up to an AMD Ryzen 7 2700U processor with up to Radeon RX Vega 10 GPU, up to 16GB DDR4 RAM, and up to 512GB PCIe SSD storage. Price starts at PHP34,995. The IdeaPad 720S features a lightweight design weighing in at just 1.14 kg with a thinness of just 13.6 mm. It sports an AMD Ryzen 7 2700U Mobile Processor, a Radeon Vega Mobile Graphics chip, 512GB PCIe SSD storage and 8GB DDR4 RAM. Price starts at PHP59,995. The IdeaPad 330 is for those concerned with getting the most out of their budget. It has a 14-inch display and supports up to an AMD Stoney Ridge A9-9425 processor, up to 8GB DDR RAM, and up to 2TB SATA HDD. A 15-inch model is also available and can support up to an AMD Ryzen 7 2700U Mobile Processor, up to 16GB RAM, and up to 2TB SATA HDD. Price starts at PHP26,995. 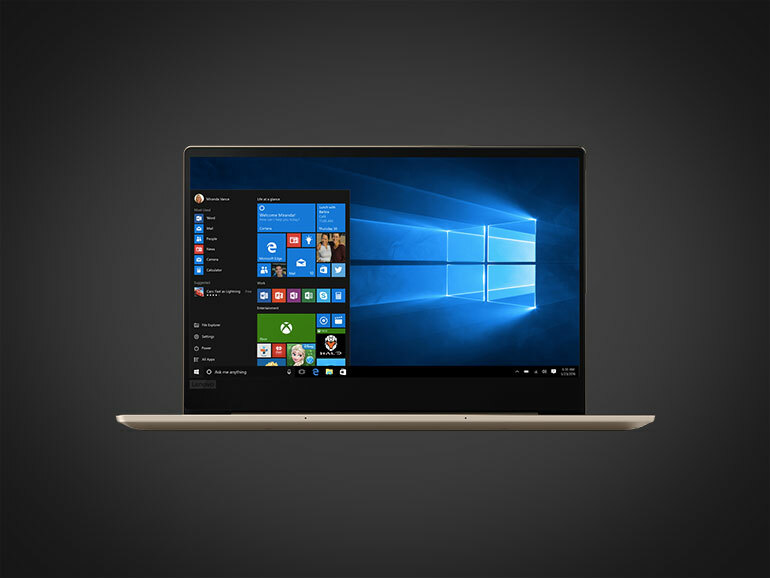 The IdeaPad 330S also comes in two display sizes of 14- and 15-inches. 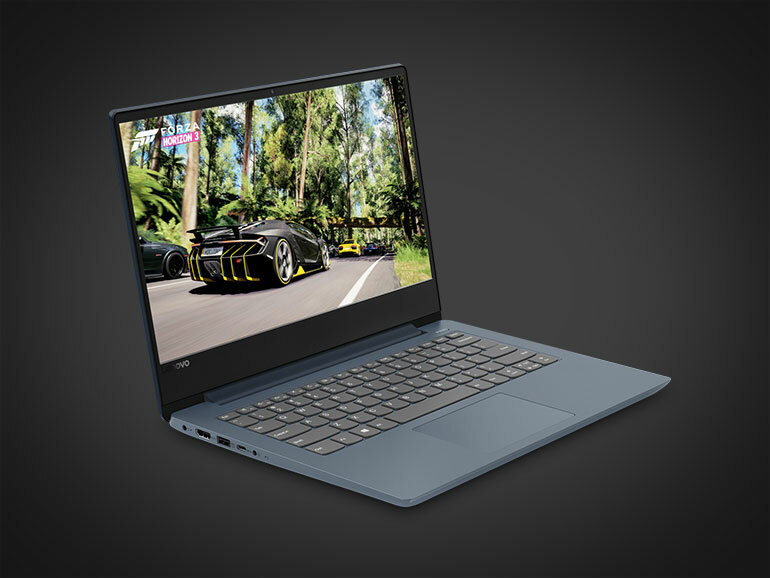 The 14-inch model supports up to an AMD A9-9425 processor, while the 15-inch supports up to an AMD Ryzen 7 2700U Mobile Processor with an integrated Radeon RX Vega 10 GPU. Both devices can have up to 8GB RAM and up to 2TB SATA HDD storage. Price starts at PHP30,995. 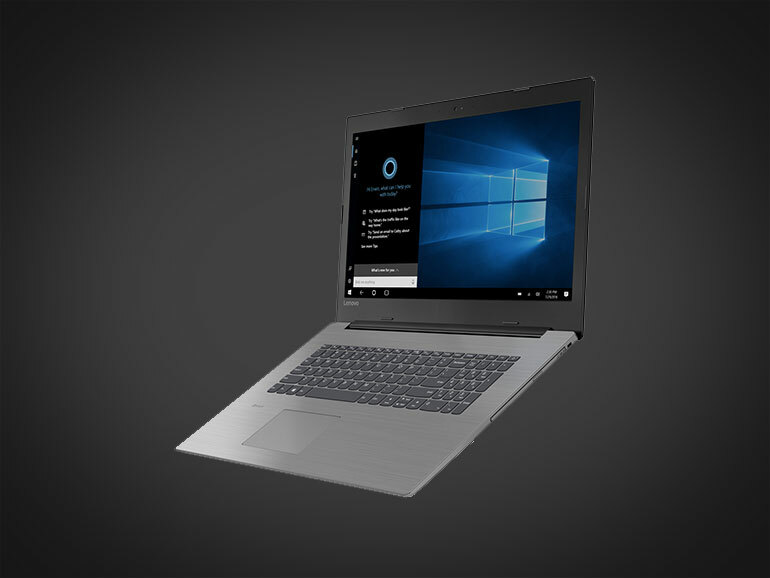 Lenovo’s new AMD Ryzen powered laptops come with Windows 10 Home OS out-of-the-box, and are now available in Lenovo stores and parter retailers nationwide.